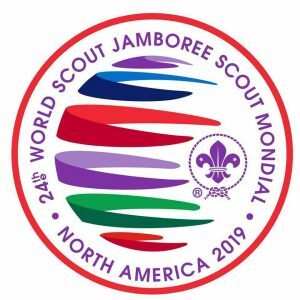 World Scout Jamboree will be held at the Summit Bechtel Reserve July 22-August 2, 2019. 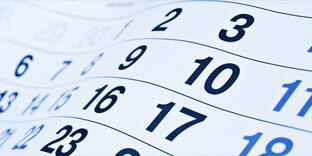 USA participants will arrive on July 21 to greet contingent members arriving from around the world. 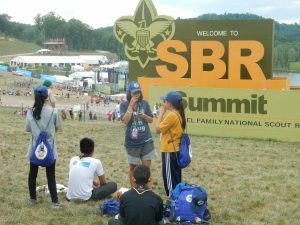 BSA Opens registration for 2019 World Scout Jamboree on Wednesday November 1, 2017. The total cost to attend is $2500. A $250 deposit by January 31, 2018 and adherence to the payment schedule will make the application eligible for $100 discount applied to the last payment. For the most accurate information, additional resources, or specific questions, please refer to the USA Continent website found here of email here. 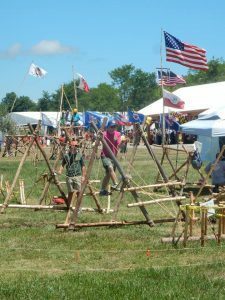 Units in the Pennsylvania Dutch Council may request a speaker by contacting Bill Hannegan, hanneganb@gmail.com, 717-419-6480. Thank you for taking time today to hear some answers to your questions about the 2019 World Scout Jamboree. With the Winter Olympics coming up, view the parade of flags and costumes from around the globe and the mix of cultures on the medals platform. 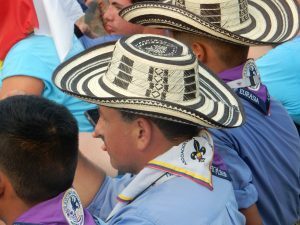 Then realize the 2019 World Scout Jambore will include a similar parade of flags and mix of cultures. The dates are July 21 to Aug. 2, 2019. Participants form patrols in the PA Dutch Council and troops in the U.S. Northeast Region. They travel as a group to and from West Virginia for the entirety of the event. At the event, troop members eat breakfast together, then buddies pack a lunch and hike to activity, enrichment and cross-cultural events. Some remote venues such as shooting sports are serviced by bus routes. 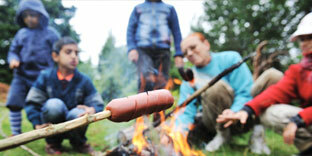 Troop members return to the campsite for dinner, campfires and more activities. 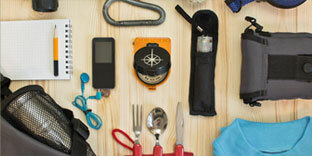 Across the 10,000-acre property there are dozens of challenges awaiting participants. From A to Z there are aquatics to ziplines. The Big Zip is 3,000 feet. 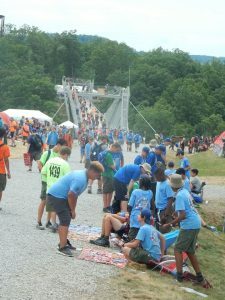 Preparations are being made for 40,000 Scouts and Scouters. 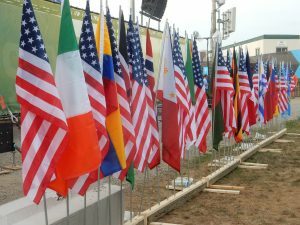 About 130 nations will be represented at the World Scout Jamboree. And, Be Prepared. 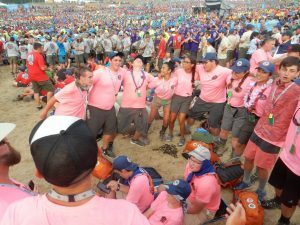 Globally more Scout organizations are a mix of boys and girls than not. 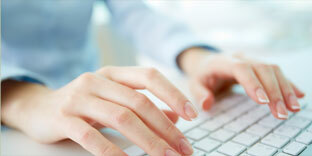 From some countries half of the participants may be female. Participants at the start and finish lines of biking, skateboarding, rapelling and dozens more challenges will hail from 6 continents. 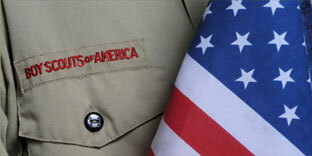 Everyone will high-5, bump fists and adhere to the Scout Oath and Law. 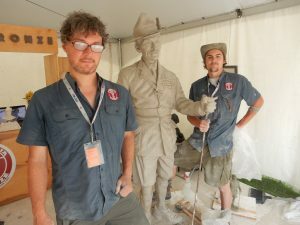 Please visit wsj2019 and check the FAQ page.